Chairman of the National Self-Determination Union (NDU) Paruyr Hayrikyan held a rally in Yerevan Freedom Square on Friday. 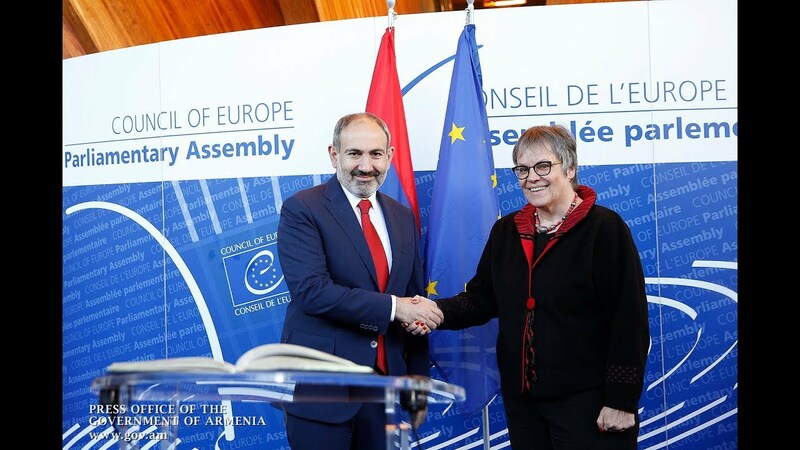 He spoke of the Armenian authorities’ decision in favor of the Customs Union. “Instead of moving toward Europe, we are moving toward ‘blessed’ Siberia. We should not forget the lessons of different times. Public opinion polls show most people are against Armenia’s accession to the Customs Union,” Hayrikyan said. According to him, impostor sociologists claim that 60% of Armenia’s population is for the country’s accession to the Customs Union. With respect to Armenia’s three presidents, he said: “Levon Ter-Petrosyan would say he was against independence, Robert Kocharyan sold the homeland under the ‘property against debt’ program, and Serzh Sargsyan decided in favor of the Customs Union,” Hayrikyan said. The NDU leader plans to hold his next rally on December 6.